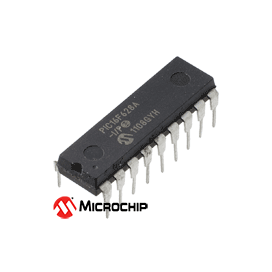 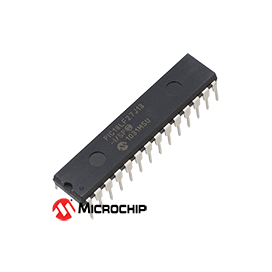 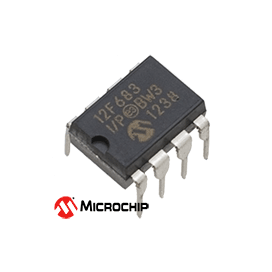 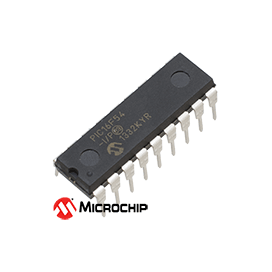 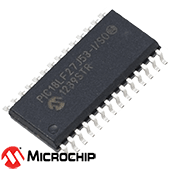 Microchip 8-bit PIC 16F54 FLASH-based 8-bit microcontroller. 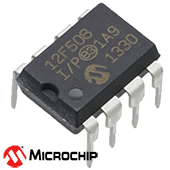 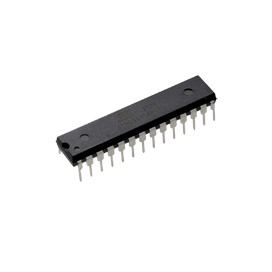 Microchip 8-bit PIC 12F683 Microcontroller. Microchip 8-bit PIC 16F88 Microcontroller.